Rift (originally known as Rift: Planes of Telara when it launched in March 2011) is a now free-to-play MMORPG (as of June 12, 2013). 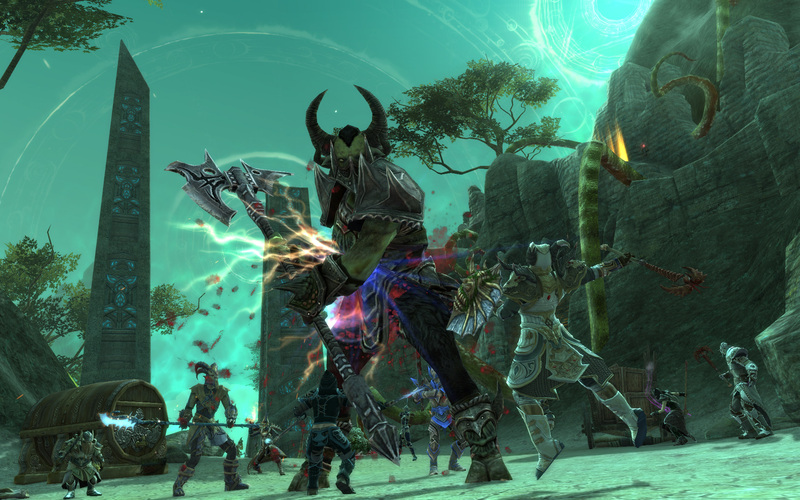 One of the few games that managed to be compelling enough to keep the subscription model working for a couple of years, Rift followed the path of games such as The Lord of the Rings Online or TERA Rising, adding a F2P model along with the optional subscription. 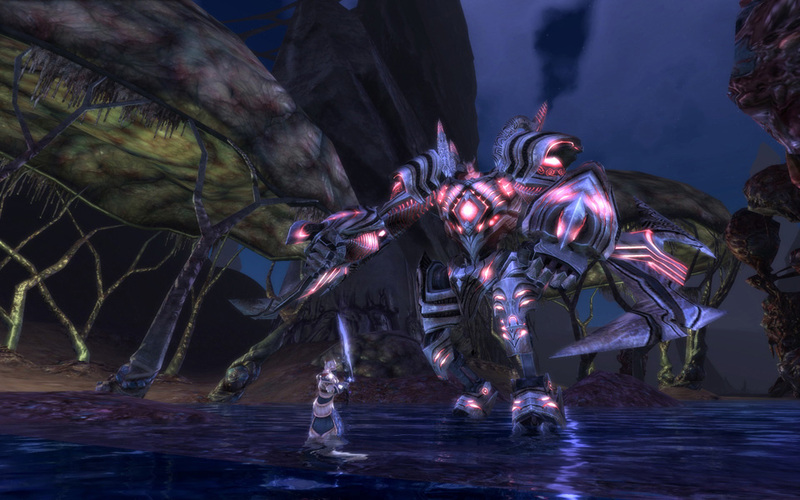 The beautiful world of Telara was acclaimed by the press, which appreciated the Rift system. 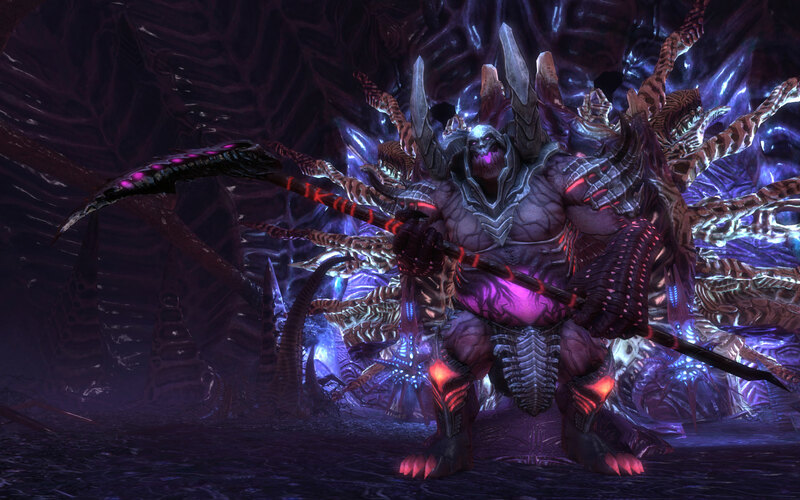 Rifts are areas where monsters may intrude the land of Telara and proceed to destroy significant points in the map. Players will have to destroy the monsters and seal that rift, earning some rewards in the process; otherwise the area will be compromised. The game was also praised for its polish and overall quality, although it wasn’t considered particularly original. The free-to-play model, launching with the Update 2.3: Empyreal Assault, allows 2 character slots and 3 bag slots for free players, while subscribers – known as Patrons – receive some bonuses that affect currency, mount speed, some daily boosts and summons. However, the entire game content is available for free to all players, with no restrictions or level cap – this includes dungeons, Warfronts and the latest raids. 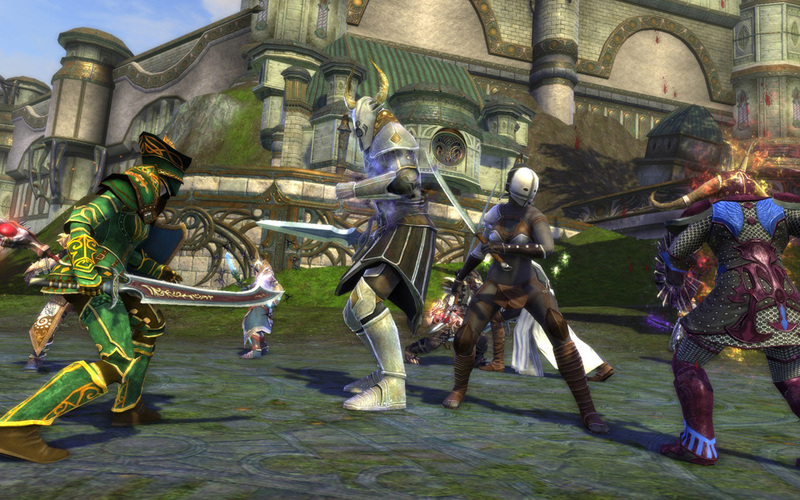 Rift is a high quality MMORPG that is now free to play and should not be missed by fans of the genre.